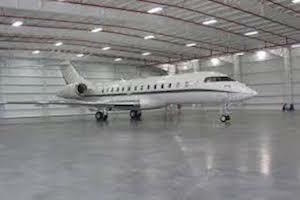 Aviation TX – Serving your aviation needs with discretion and professionalism. 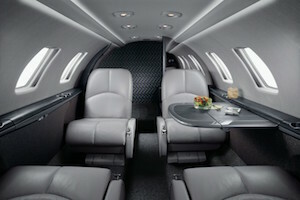 AviationTx is an Austin-based company that provides aviation solutions that exceed client expectations. 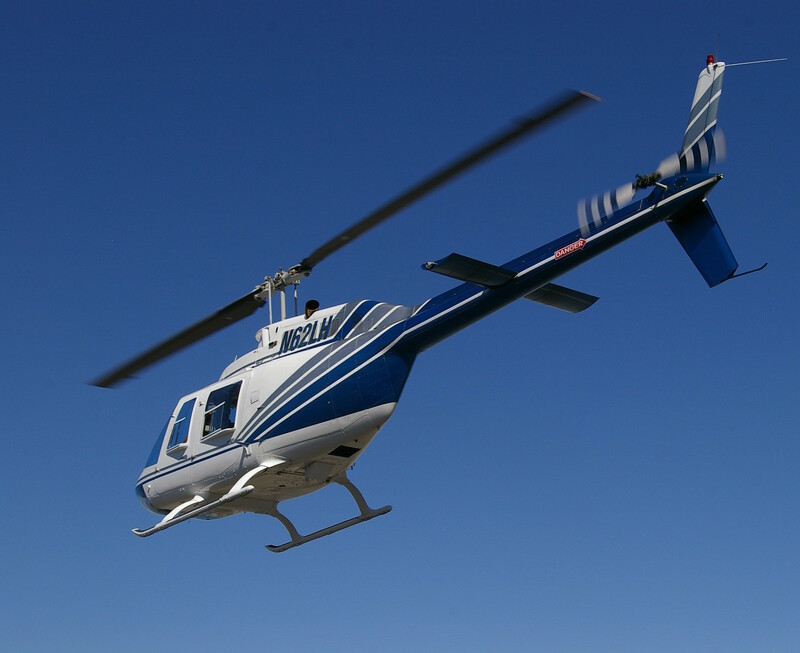 We provide sales and acquisitions of airplanes and helicopters, as well as management, charter and leasing. In addition, we have insurance, financing, and maintenance services available. Our corporate mission is to provide the highest level of customer service. Whether you have a single turbo-prop that needs maintenance management, or the purchase of a Gulfstream G-650, we can take care of your needs. 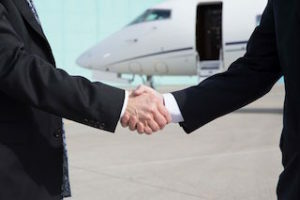 Please give us a call and let us show you how we can help you achieve your aviation goals.